Do you ever look back at time and feel like, where the heck did the time go? Next thing you know, you are looking through photo albums for hours and tears start running down your face. Ok, maybe I am being a little over dramatic, but 10 years went by pretty darn fast and we couldn't be more excited to celebrate this milestone! We started out in a small gym in Puyallup, WA and now we have 5 locations all over the west coast! We definitely could not have done this without you, our fellow junkers! Thank you for being a part of our journey and making this amazing decade of junking so much fun! 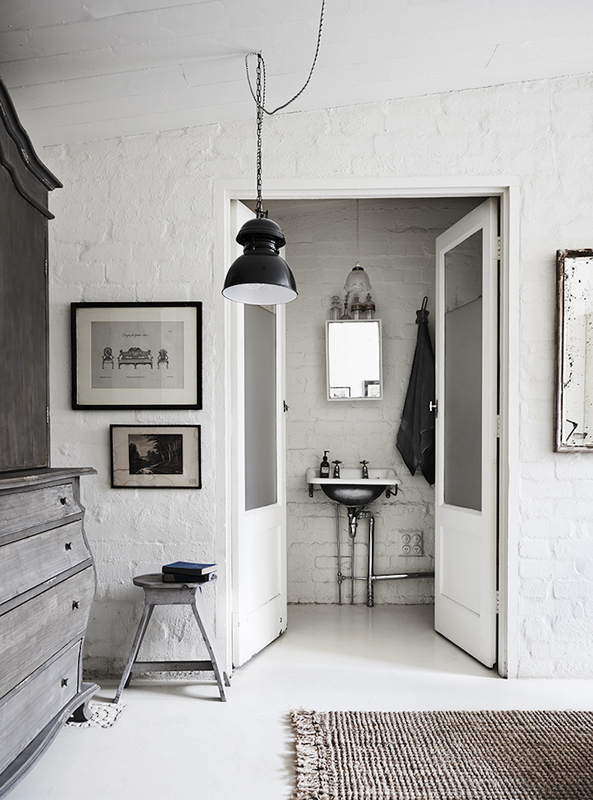 This room combines all of the latest trends, industrial, vintage and white. The white makes it so fresh and clean. The vintage gives it personality and depth. The industrial gives it the unexpected. Put it all together and you have the perfect combination. I love vintage leather. You know, those old, worn and cracked leather furniture pieces that become more beautiful with each year that goes by. 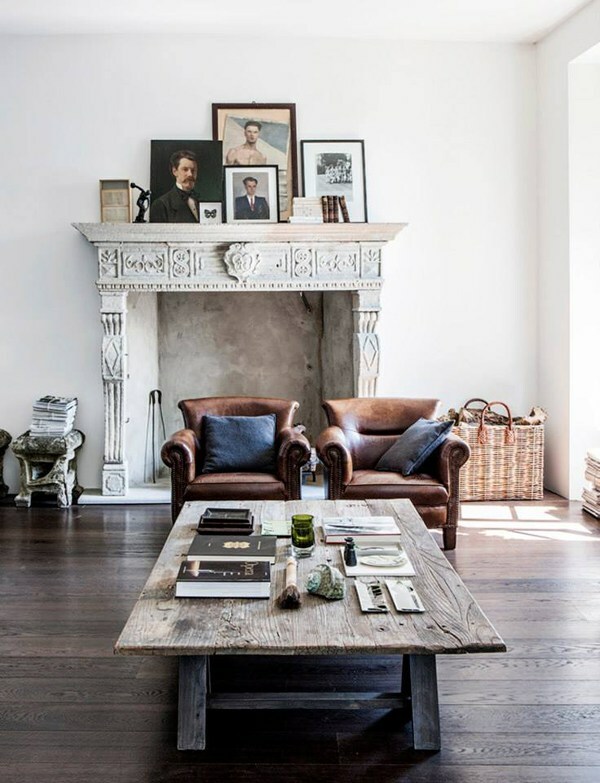 They add the "awesome" factor to a room, a bit of masculinity that is earthy and warm . These heirlooms are often passed on from one generation to the next. Remember, vintage leather won't be perfect. Don't be afraid of imperfections. Unless it’s been locked up in storage for years, it's unlikely to be in perfect condition. Imperfections add character to furniture. Think of discoloration, or slight wear and tear as beauty marks that add to the charm and history of vintage leather. Here is a selection that shows exactly what I mean, enjoy and tell me what you think. I always feel like you need a statement piece in every room of the house. 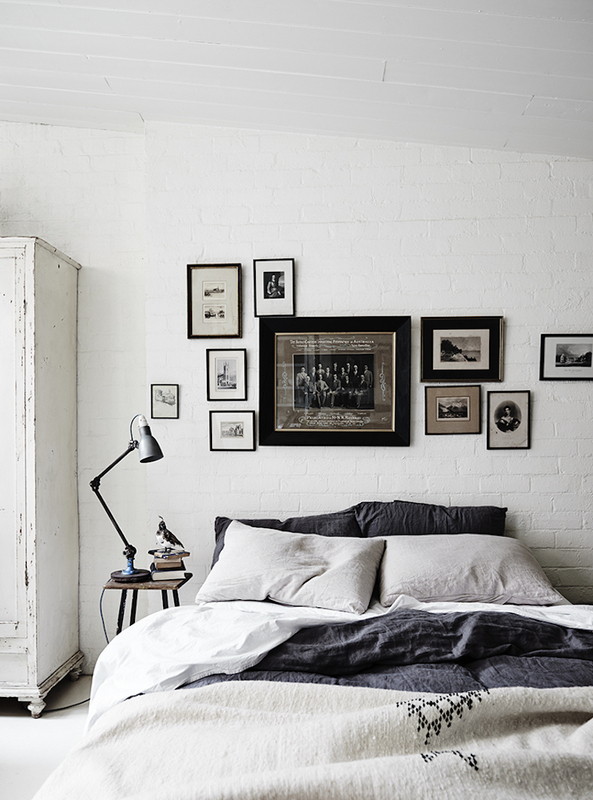 In the bedroom, why not have it be the headboard?! It is here in this city of Salem where we have decided to host one of our vintage markets. In fact, last month we hosted our first market there and it was such a blast that we decided to do it again this coming October!